2018 REGISTRATION OPENS FEBRUARY 1 FOR OUR MAY-SEPTEMBER SWIM SCHOOL PROGRAM AT PRESENTATION HIGH SCHOOL. WHO CAN JOIN US: Our lessons are open to swimmers of all ages and ability levels. 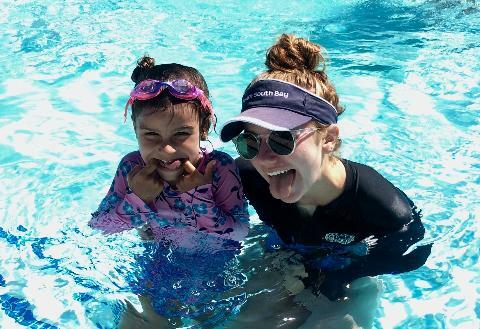 Additionally, our instructors have experience working with swimmers who have special needs. 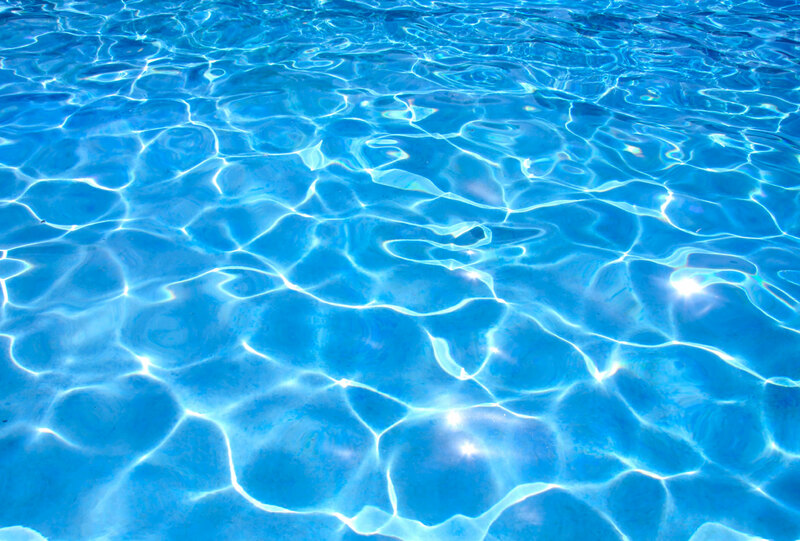 TEACHING PHILOSOPHY: Our private lessons can be catered to the exact needs and goals of your swimmer, including but not limited to the following: water safety, stroke technique and refinement, and racing strategies. Our instructors are all former and/or current swimmers themselves and are knowledgeable and up-to-date on successful teaching methods. They are passionate and excited about sharing their love of the water with others. -Once you have verified that there are enough slots for each of your swimmers in the session/time you are interested in, please be sure to register EACH swimmer for ONE session at a time; failure to do this will result in swimmers being put on a wait list for a class even if there are open slots available. Complete the registration, drop it in the cart, then continue shopping. CHANGES: There is a $10 fee for any changes of lesson times or dates. Changes will be accommodated dependent on lesson availability. CANCELLATIONS: For lessons canceled more than 7 days prior to the lesson start date, a $10 cancellation fee will be assessed for each canceled lesson. You will receive a refund for the total lesson amount, minus this fee. (i.e. If lessons cost $30 each; upon cancellation, you will receive a $20 refund to your card). No refund will be made for cancellations within 7 days of the start date unless we can find a replacement for your time slot. If we are able to find a replacement, you will receive a refund minus the $10 cancellation fee.